Happy New Year Y'all! 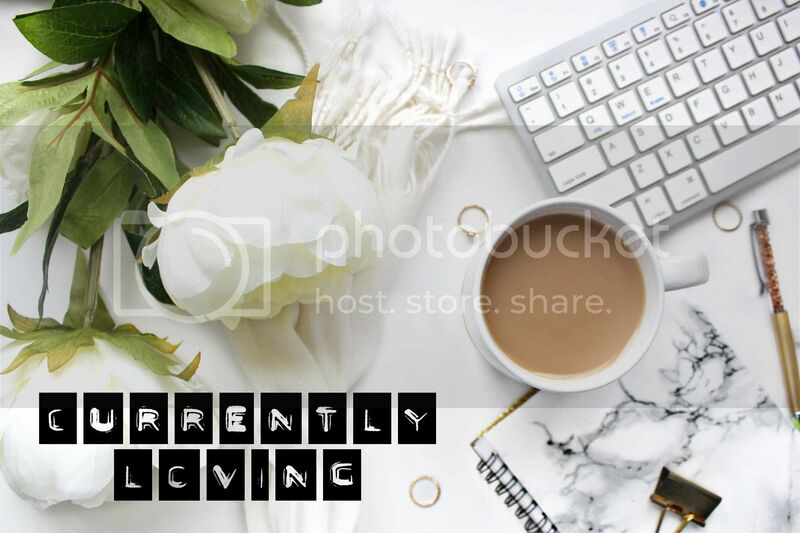 It's time for another peek at what I'm currently loving. It has been snowy and cold and all of that yuckiness in Ohio. But I have been catching up on some Netflix including Stranger Things and Girlboss. Both are so good! As far as products go, let's start with hair. I have been embracing my curl this month and these products make my curls look great. I start with Garnier Fructis Style Curl Creation Mousse. It defines and boosts curls while controlling frizz and flyaways. I apply it evenly to damp hair. 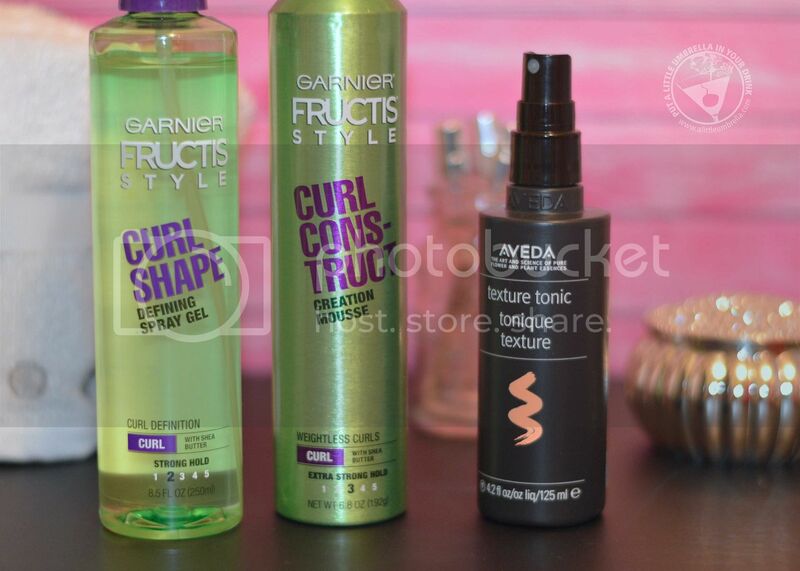 Then I follow with Garnier Fructis Style Curl Shape Defining Spray Gel. It boosts my wavy hair to create curl definition with shine minus the frizz. Both of these products contain nourishing shea with powerful holding technologies that provide ultra long-lasting hold without stickiness or buildup. I spray the gel generously onto my still slightly damp hair. Then I scrunch the two products in and create as much definition as possible. I follow with my Dyson Supersonic Hair Dryer using the diffuser. Finally, I use Aveda Texture Tonic to define and create piecey definition. Magnesium sulfate helps contract and compress hair to give it that piecey look, while cane sugar helps provide a touchable texture infused with natural shine. The result? Defined curls that bounce and shine. Something else I have been working on is a whiter smile. 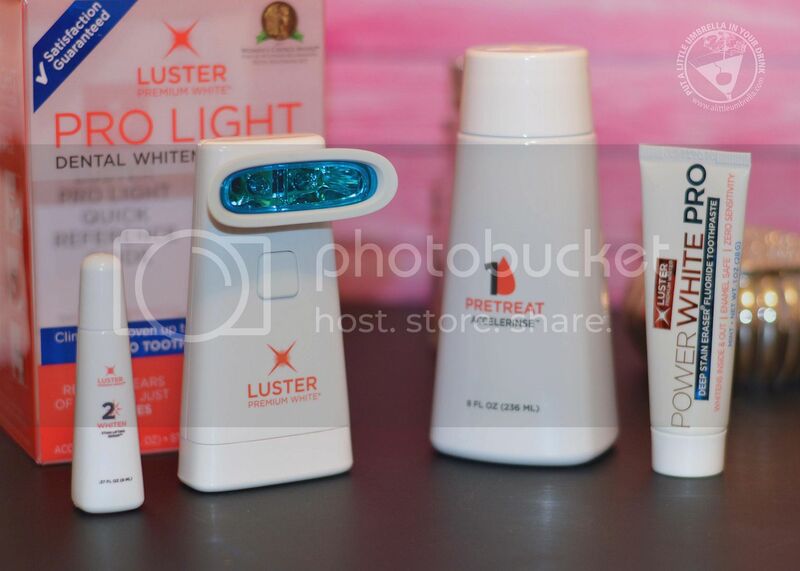 So I have been giving the Luster Pro Light Teeth Whitening System a try. The whole kit is less than $40 which is a great price for whitening your teeth. The kit makes it easy to work on that brighter smile in just three steps. First, you use the Accelerator Rinse to pre-treat teeth. Then you whiten each tooth with Stain Lifting Serum. 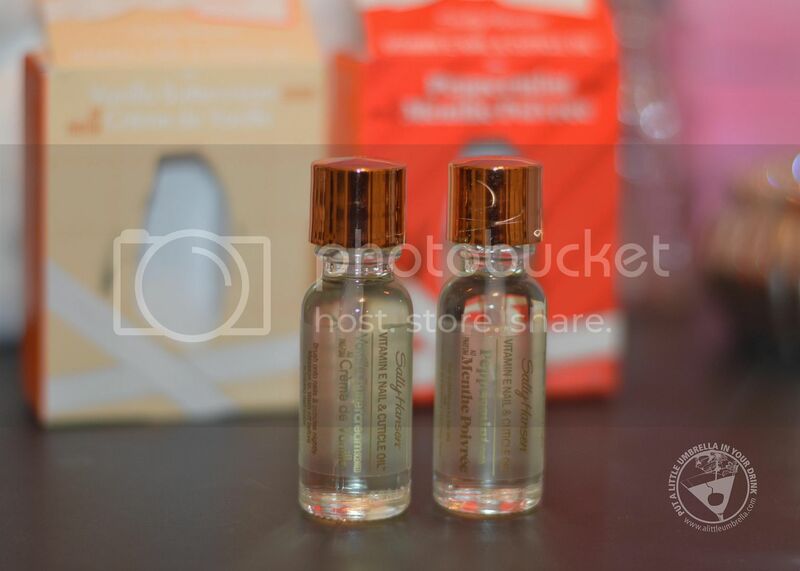 Finally, use the Dual-Action Whitening Light to activate the serum. 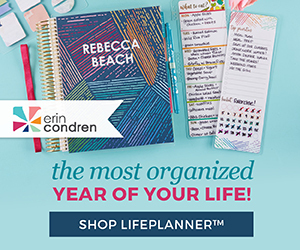 It is really simple and I have noticed a difference in just a few uses. Also, I love that it does not cause tooth sensitivity! I am sure you have heard of beauty blenders. But these are made of silicone! The benefits over their competitors? They won't absorb the excess product and they are so easy to clean! Not to mention the price. These non-porous beauty sponges apply foundation with precision, offering a silky smooth finish. Unlike its predecessor, the non-porous, silicone-based SILC/BLENDER Makeup Sponge rinses clean between uses, making it a 100% hypoallergenic. The funky looking one in the center is the SILC/CONCEAL. I love both options. I find them easy to use to apply my foundation and concealer. 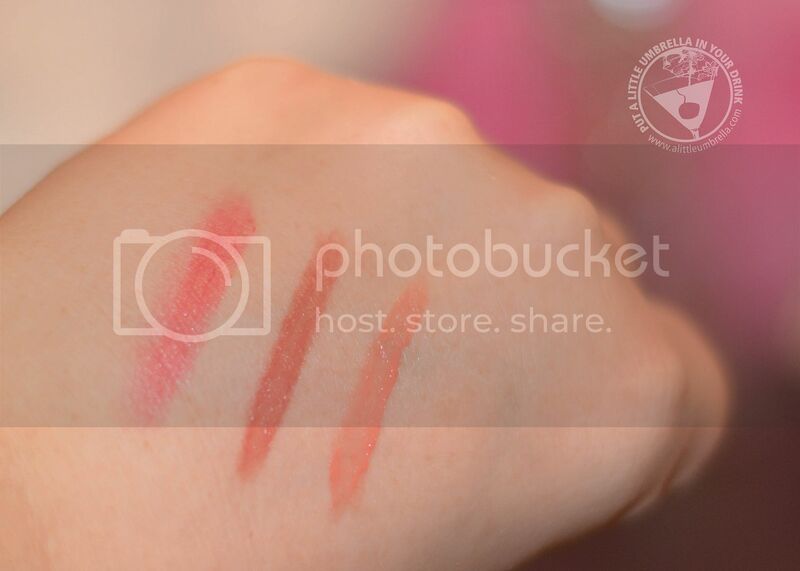 I have to use very little product and a light touch to apply the makeup. Once I am finished with my look, I just rinse in lukewarm water with a bit of soap. Easy peasy! 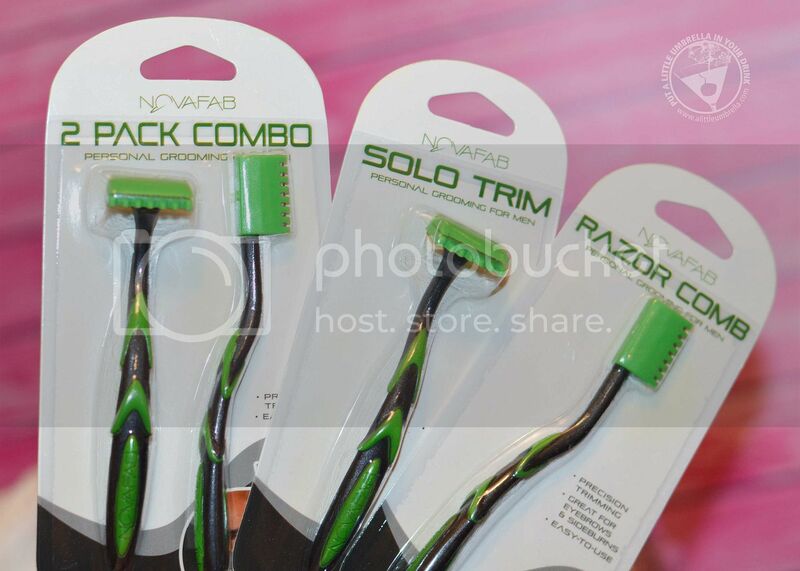 The NovaFab Solo Trim Razor and Razor Comb will work for you and for him. 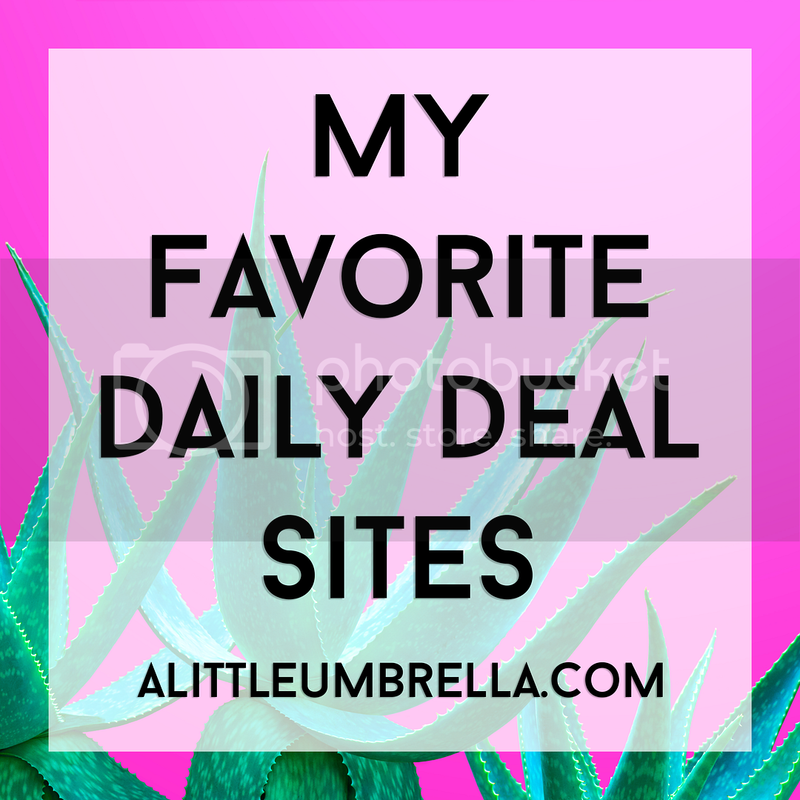 You will love them for those sensitive, hard to reach nooks and crannies. 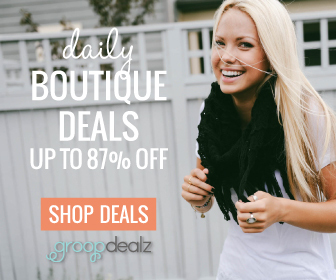 He will love them to trim facial hair and maintain everyday grooming. 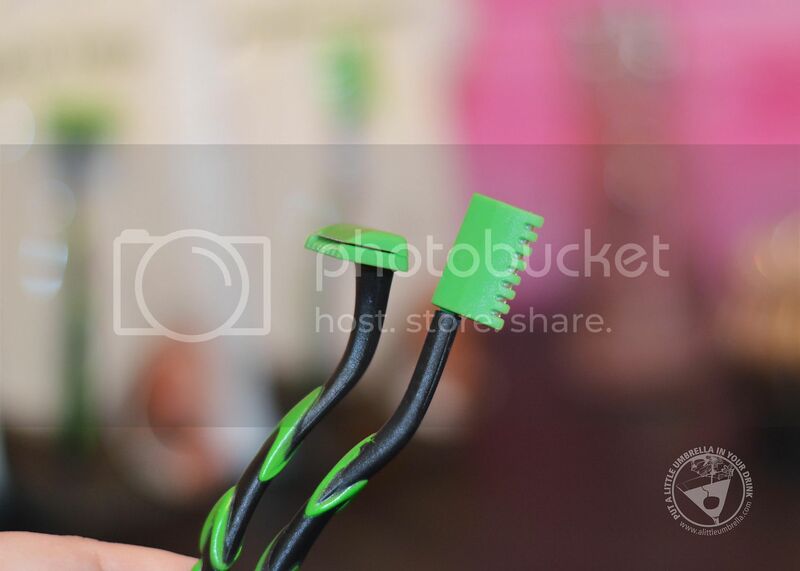 NovaFab Solo Trim is a small and lightweight mini razor. The blade is about half the size of a regular size razor, yet equally sharp, making it easier to shave problem areas with fewer nicks and cuts. Designed for precision trimming, NovaFab works on even the hardest-to-shave areas on the face and body, such as bikini areas, eyebrows, and around knees and ankles. The Razor Comb keeps eyebrows looking pristine by eliminating any unwanted bulkiness or stray hairs in an easy, effortless way. You can get a 5-pack of the combo set for under $13! Amazing. My nails and cuticles suffer during the harsh winter months. I have been giving them much needed TLC with the help of Sally Hansen Nail Treatment Vitamin E Nail & Cuticle Oil. The secret to beautiful nails is having healthy cuticles. This Sally Hansen treatment oil moisturizes and strengthens your cuticles with vitamin E. It keeps your nails healthy and soft, preventing painful hangnails. I brush some onto my nails and cuticles at night. I massage any excess into my hands. I wake up with soft, beautiful cuticles that are nourished and healthy. 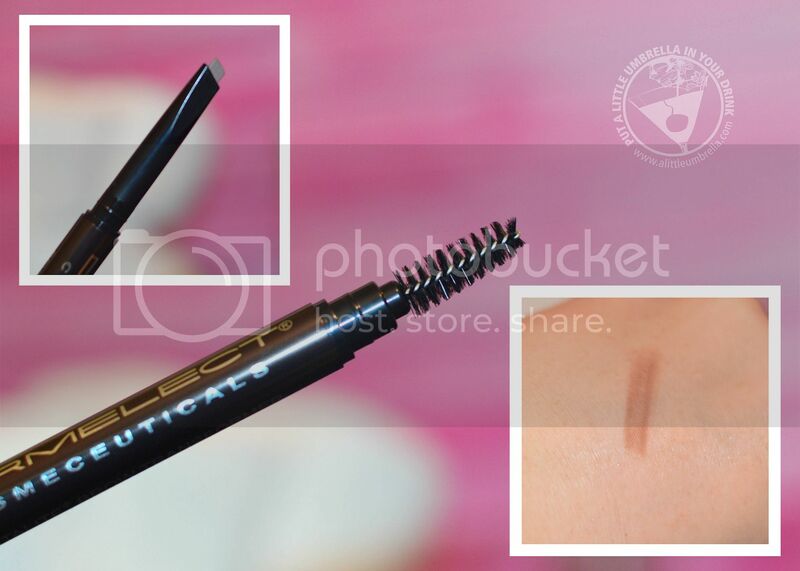 Dermelect has two new peptide-infused eyebrow products that I have been loving. The Revitalite Brow Transformer and Revitalite Brow Lift utilize K-Beauty innovation and technology to help you achieve DIY beautiful brows. The completed look is a perfectly textured, well-defined brow that is both striking and long-lasting. That's why Dermelect’s peptide-infused formula is a current love of mine for enhancing and accentuating brows. The Revitalite Brow Transformer is available in two shades, oak brown and ash blonde (shown above). It fills in sparse brows and defines thicker ones, while also covering unwanted gray hairs. The dual-ended tool boasts a sharp triangular tipped, retractable pencil that can draw the tiniest of lines to easily mimic brows. The custom spooley end is designed with precise width and firmness, allowing the user to blend the color to the brow for a professional look. The Revitalite Brow Lift is a two-step defining and highlighting crayon that makes eyes appear brighter and more expressive. 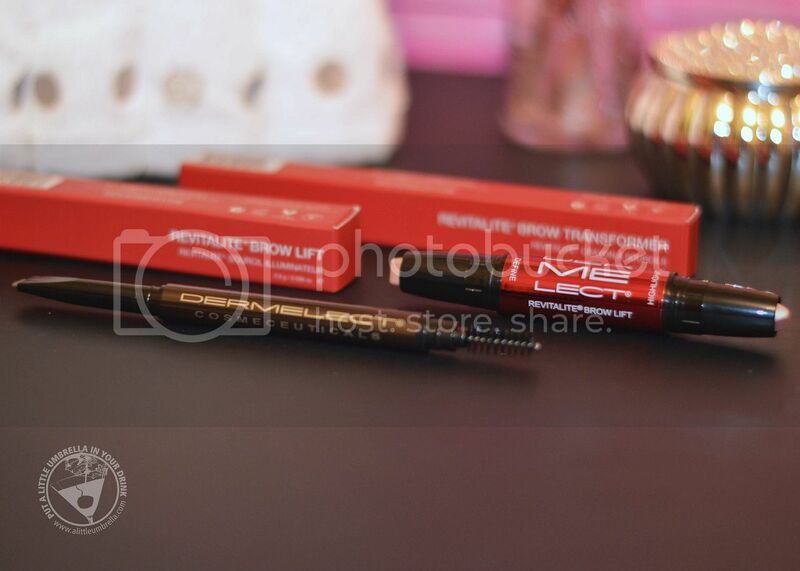 The matte end works to define the brow, while the highlight end creates a luminous finish. The micronized pigments conceal and blur wrinkles and unwanted fine lines. Use the define end above the arch and lightly blend with fingers. 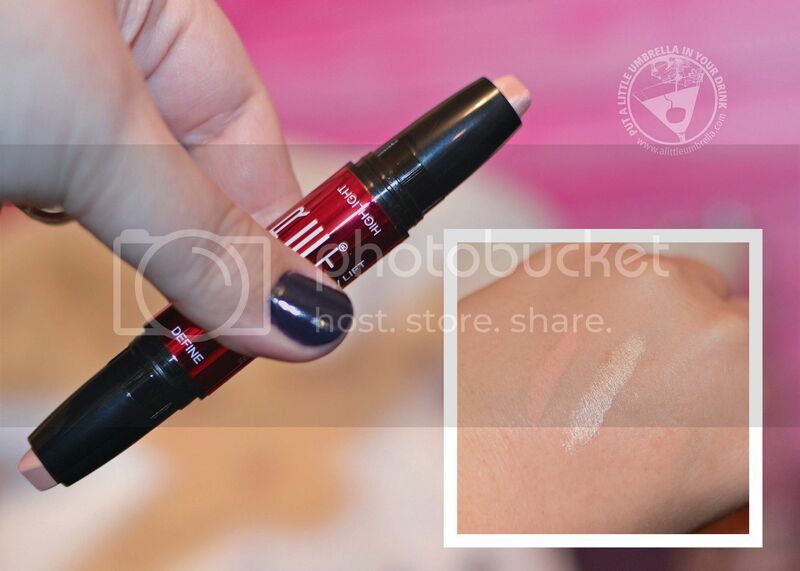 Apply the highlight end below the arch and blend for a luminous finish. 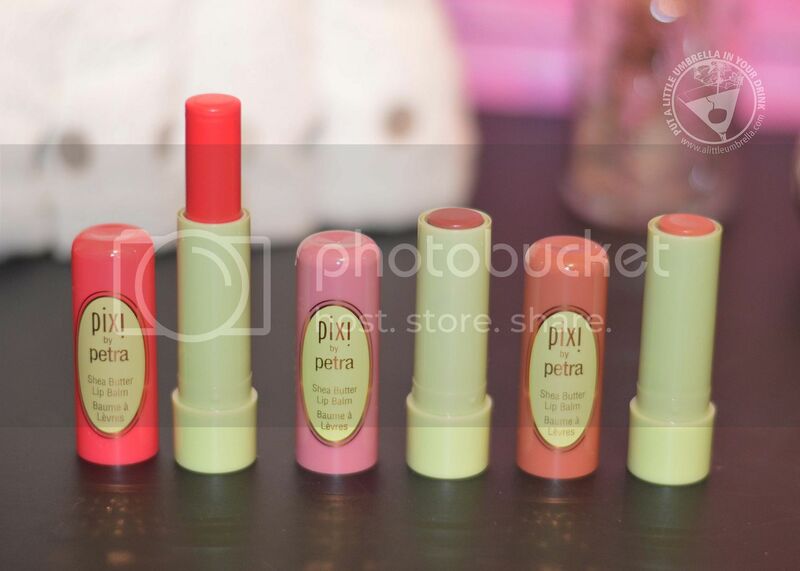 These juicy lip balms from Pixi keep my lips nourished with a hint of color. 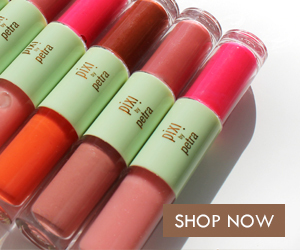 Pixi By Petra Shea Butter Lip Balm is super-nourishing. 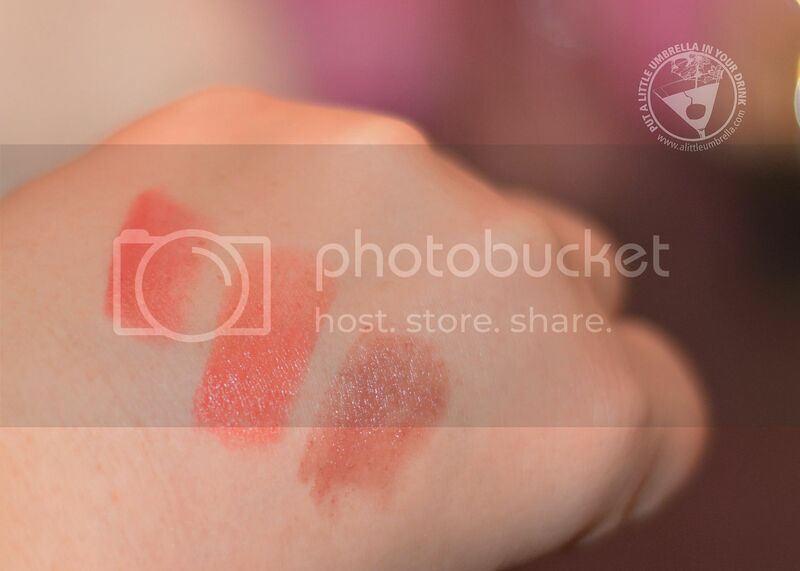 The unique formula is rich but lightweight and gives a gorgeous wash of color to lips. I keep one in my purse and on my desk at all times. Finally, I leave you with more Pixi lip goodness. 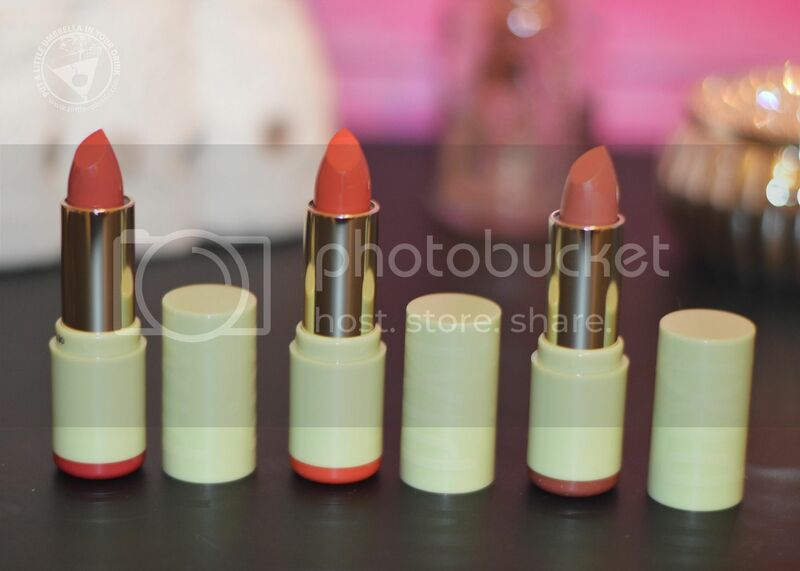 Pixi By Petra Mattelustre Lipstick is the ultimate in multi-tasking lip enhancement. This demi-matte lipstick conditions, plumps and protects lips while giving long-lasting, intense color.